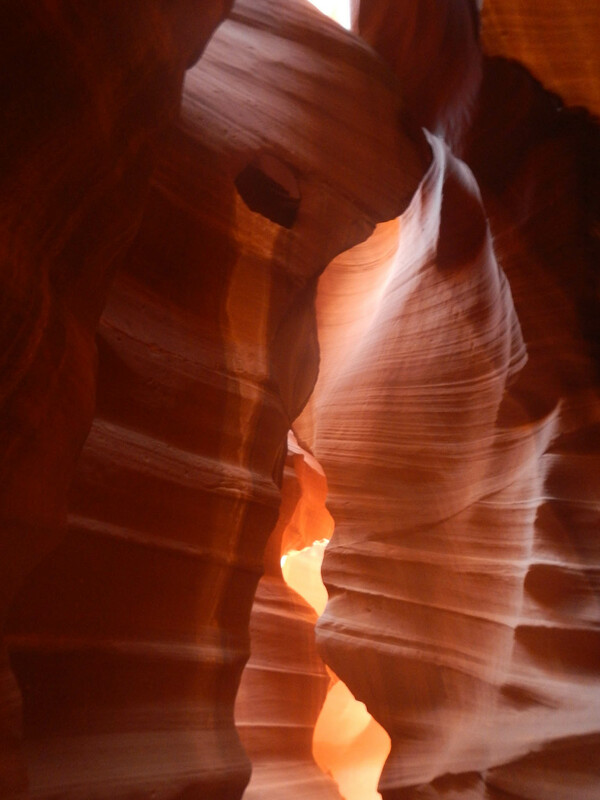 This entry was posted in Uncategorized and tagged Antelope Canyon, Navajo Parks and Recreation Department, slot canyon, Upper Antelope Canyon by Luis Camberos. Bookmark the permalink. Great pictures with vibrant orange. It is so beautiful that the place seems surreal.